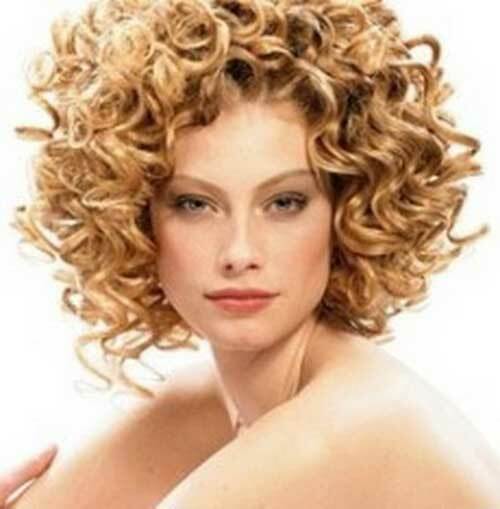 A perm is an excellent way to get amazing curls and turn your straight hair into something more interesting and fun. 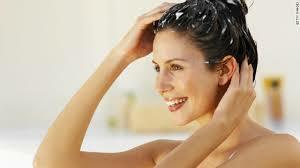 But, this process involves strong chemicals that can damage your hair and make your curls really unsightly. That is why you need how to treat your permed hair properly and enjoy your curls.